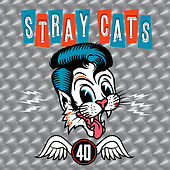 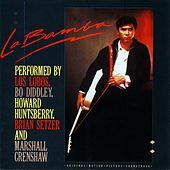 In the early 1980s, the Stray Cats burst on the scene playing Rockabilly and Swing while other bands were trying to get new synthesizer sounds out of their Commodore 64's and teasing their hair with Floyd Rose tremolo grease. 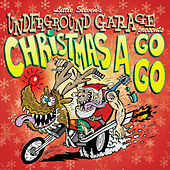 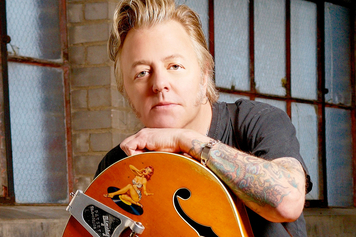 One of these Cats, Brian Setzer, parlayed his early success into a thriving career in the alternative Retro market. 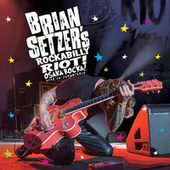 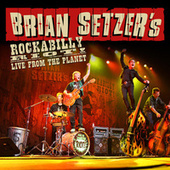 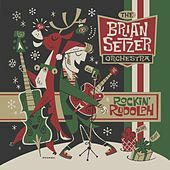 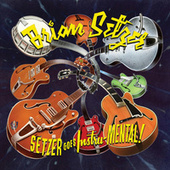 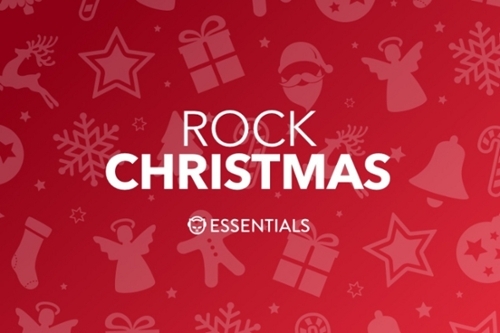 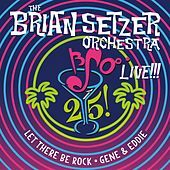 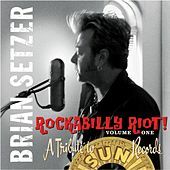 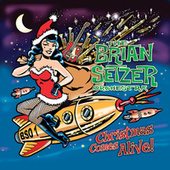 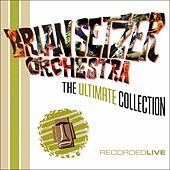 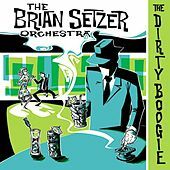 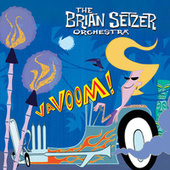 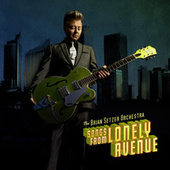 Enter the Brian Setzer Orchestra, a 16-piece ensemble that creates a jumping bed of percussive horns to back his bright, snappy guitar playing. 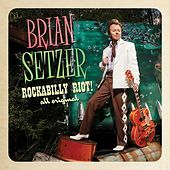 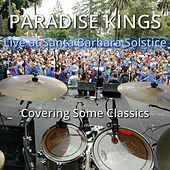 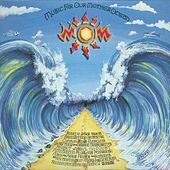 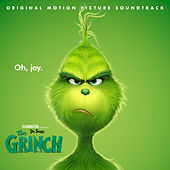 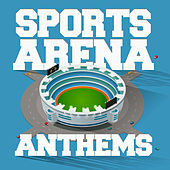 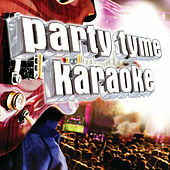 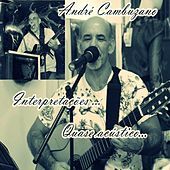 Setzer and Co. cover a wide range of Retro styles, from Jump Blues to Texas Swing to Big Band and Rockabilly, all featuring sizzling solos and jazzy guitar chords.